Marta | Editorial for Solstice Magazine by Paulina Wesołowska & Łukasz Żyłka! Marta K for Stilo Magazine by Juanjo Molina! Marta K for iMUTE MAG | Red between the lines by Aleksander Salski! 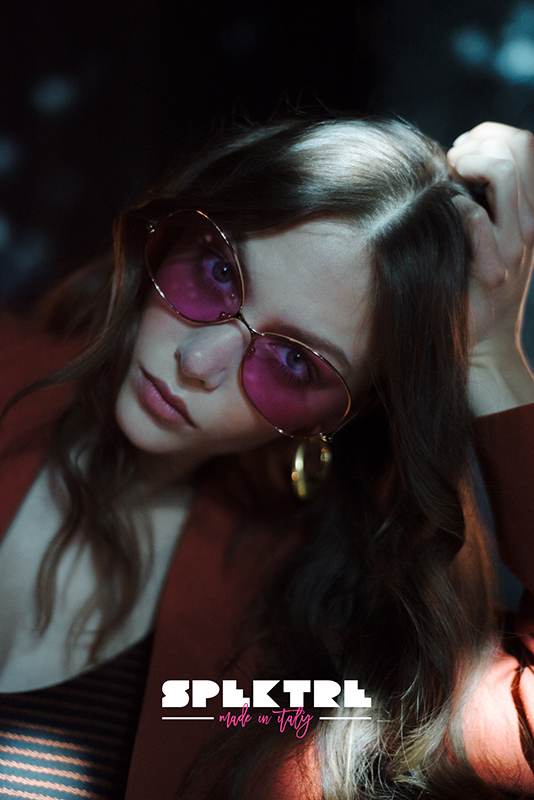 Marta | Editorial for Elle by Bartek Wieczorek! Marta K | Beauty editorial for Institue Magazine! 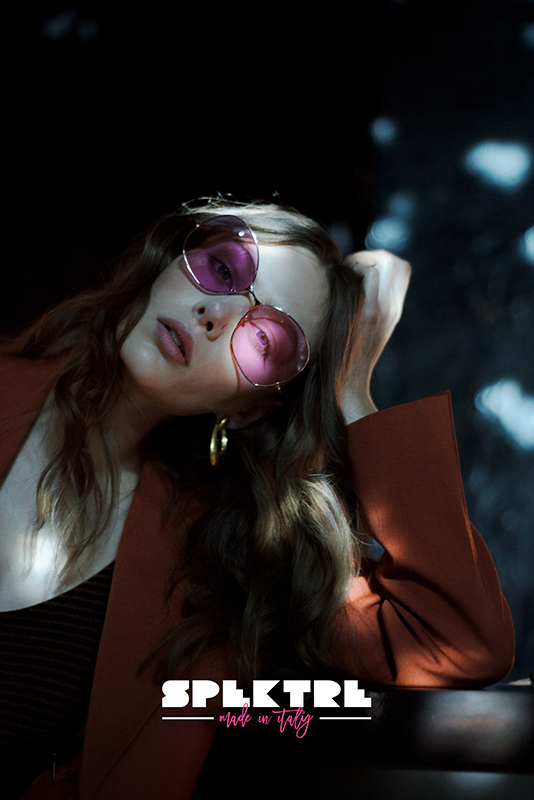 Marta | New editorial for ELLE by Bartek Wieczorek! 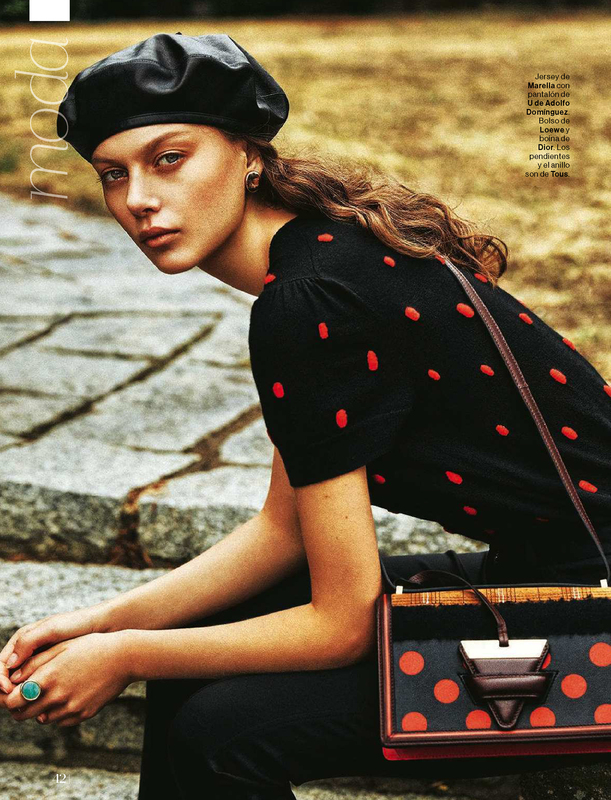 Marta | Cover & editorial for Elle by Bartek Wieczorek! Marta | Victoria Beckham for Estee Lauder, campaign! Marta | Editorial for Elle Italia by Alexei Hay! Marta for Fashion & Arts Magazine by Manuel Outumuro!